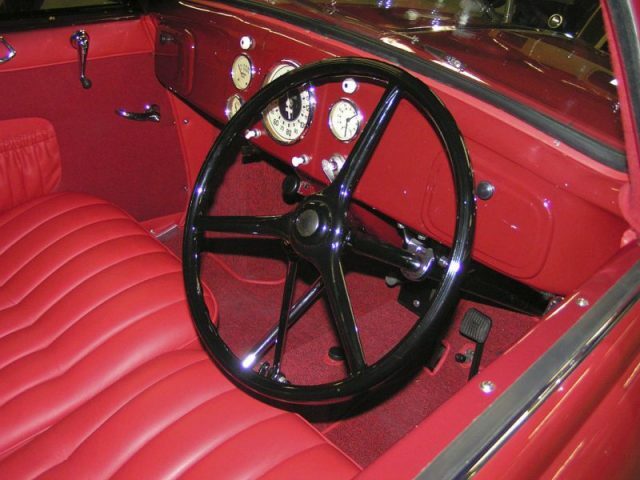 Despite the fact that Tatra is virtually unknown among car enthusiasts in the U.S., the Czechoslovakian auto company was a pioneering force in the industry in Europe. The company got its start in the 1850s as a buggy manufacturer before reinventing itself, first by making parts for railway cars, and, ultimately, building the first autos in Central Europe. 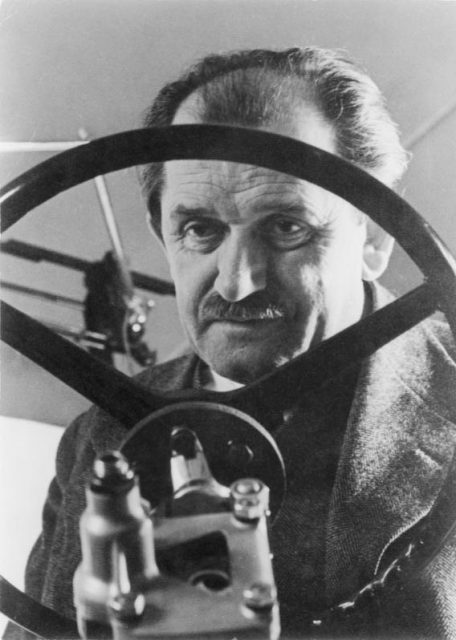 Much of Tatra’s early prosperity was because of the aptitude of its young engineer, Hans Ledwinka. Ledwinka worked with Tatra on and off for decades, first when he was just an engineering student. By the time he left, he was the company’s chief engineer, responsible for many innovative and groundbreaking designs. That brings us directly to the matter of Volkswagen and Ferdinand Porsche. Ledwinka and Porshe met after the onset of the first world war when Ledwinka had to leave his job with Tatra and went to work with the Austrian company, Steyr, at the same time that Porsche was also working there. If it weren’t for that one thing — the two men each leaving their old positions and coming to the same company — Porsche and Volkswagen would never have existed, according to The Cheat Sheet. The sleek Porsche 911 can trace its roots back to the VW Beetle, and the Beetle can trace its roots directly to Tatra and Hans Ledwinka. After the war ended and Ledwinka returned to Tatra, he was busily cranking out what were highly innovative, perhaps even revolutionary, designs for the company, both in terms of how the cars looked on the outside, and how they were built on the inside. One of the things that Ledwinka and the Tatra team spent a long time perfecting was a modern, steel car with a rear-engine. The team worked out a number of variations on how to do it well, and the family that owned the company took out a large number of patents covering those and other innovations the team was creating. 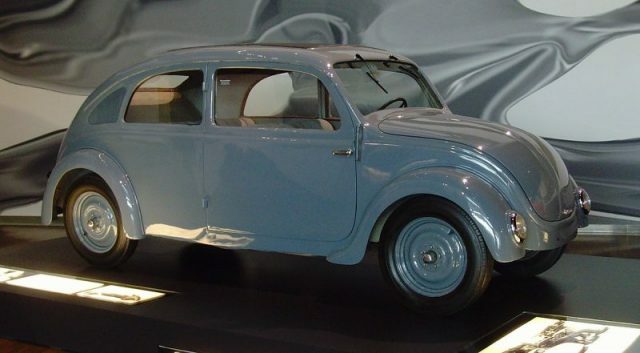 In 1934, Tatra unveiled its first new rear-engine vehicle, the T77, and Auto Union notes that it got a lot of attention, including from both Porsche and Adolf Hitler. 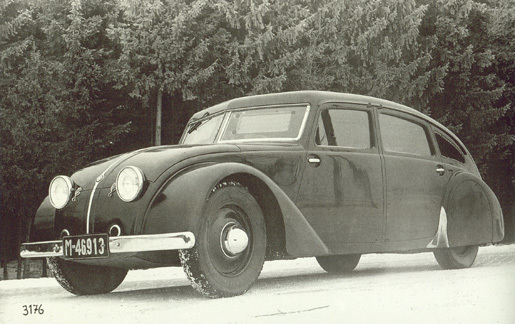 Tatra T77 early prototype, 1934. Ever since they worked together at Steyr, the two engineers stayed in contact and would periodically talk about their work. When Tatra launched their T97, the model after the T77, Porsche was working on his own design for a car for the common man, the KdF-Wagen, which later became the Beetle. Hitler, too, was very impressed with Tatra’s innovations, saying that he thought the new cars were the right cars for his roads. Unfortunately, he also felt that the new T97 was too similar to the KdF-Wagen project, which was about to go into production, even though the T97 was a luxury model and significantly more expensive than Porsche car. As a result, both the T77 and the T97 were ordered to be pulled off the floor at the 1939 Berlin Autosalon. Even so, it seemed clear that the KdF-Wagen used a number of technologies that Tatra and Ledwinka had under patent, and, just before the start of the second world war, Tatra filed suit against Porsche for patent infringement. Ukcar.com explains that Porsche was about to settle with Tatra when Hitler intervened, saying he would take care of the issue. Very shortly after that, Germany invaded Czechoslovakia, taking control of Tatra and putting a halt to production of the T97. 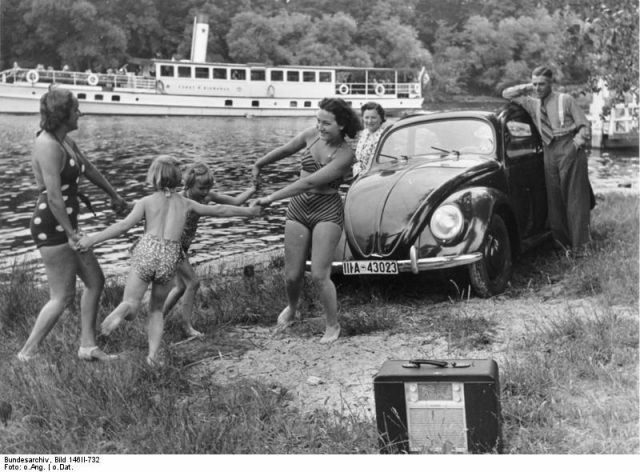 Although it could be said Hitler stopped the T97 because of the lawsuit, it’s also true that in Germany the auto industry was carefully regulated. Designs were standardized, and anything seen as a duplication was eliminated; the factories that produced the duplicates were repurposed for use in the war. When the Germans took over Tatra, the company was deemed unnecessary and was ordered to instead focus on making things like trucks and trains. 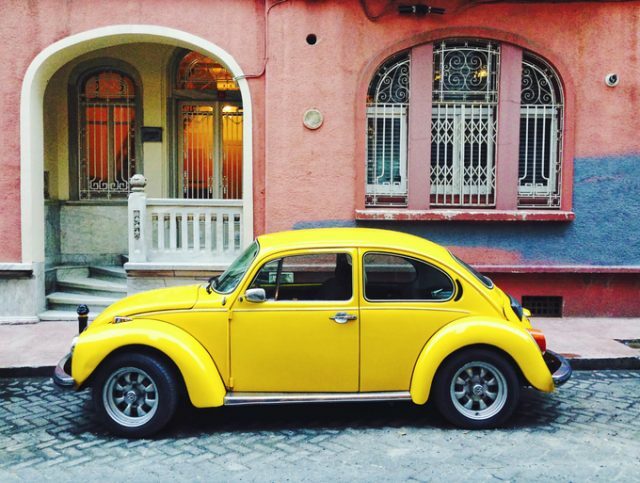 Yellow Volkswagen Kafer stands parked on the roadside. In other words, while the net effect was that Tatra T97 no longer posed a threat to what would become the VW Beetle, that was a side effect of larger issues. 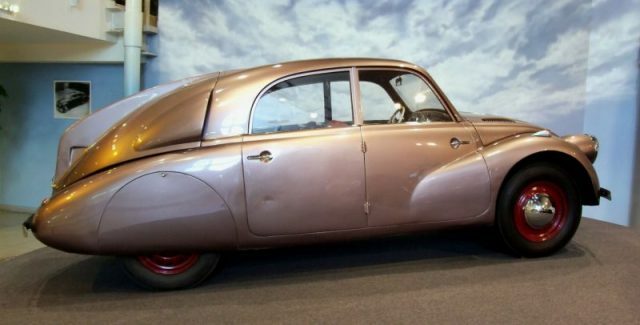 Tatra ended up being nationalized by the Czech government in 1946, and, although the company survived the war, it was stuck behind the Iron Curtain and unable to get to the broader European market. 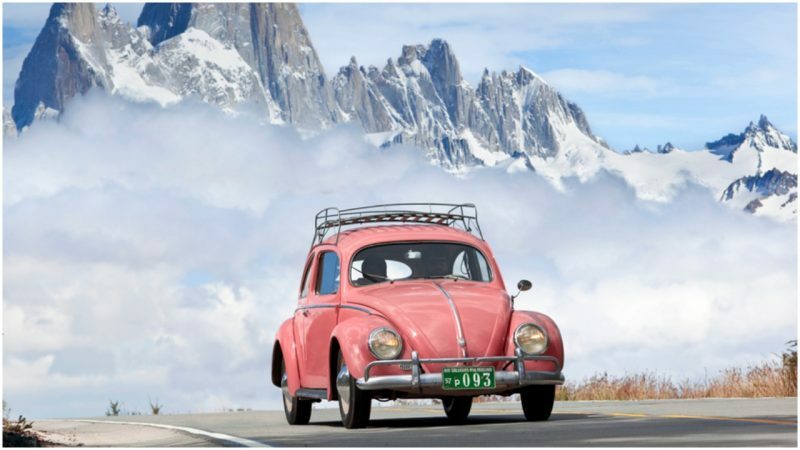 The Volkswagen Beetle was an economy car produced by the German auto maker Volkswagen from 1938 until 2003. Ledwinka was arrested as a Nazi collaborator and jailed for several years. Tatra offered him his old position when he was released, but he declined. 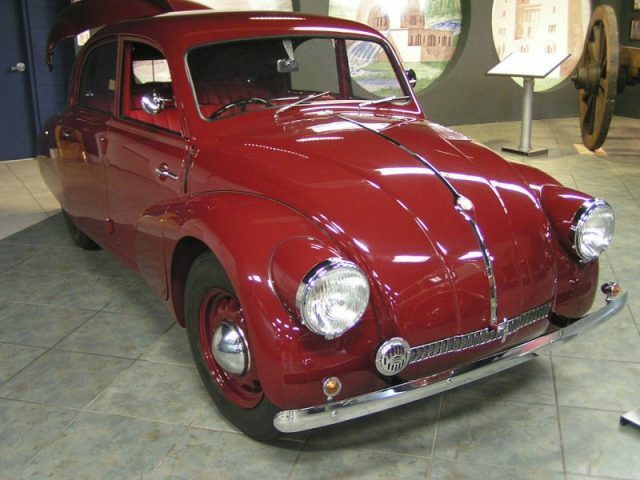 The family that had owned Tatra pre-war, and more notably, Tatra’s contentious patents, tried to reopen their lawsuit in the late ‘50s, but by that time Ferdinand Porsche had passed away and Volkswagen’s new director was working hard to gloss over the company’s somewhat shady past. 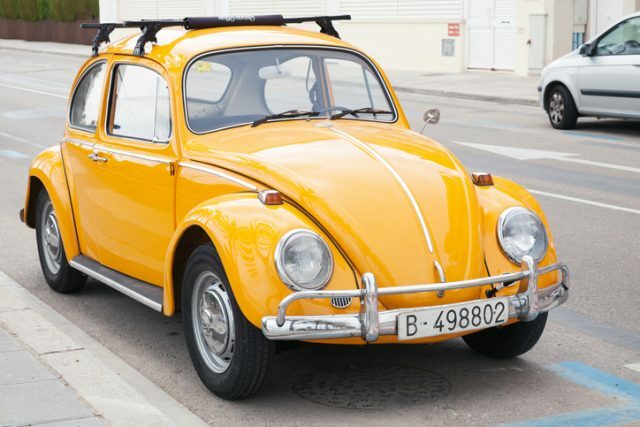 Some of the claims in the suit were thrown out for being too broad, but the court upheld others, and, ultimately, Volkswagen settled out of court for $1 million. All of that money went to the family that owned Tatra at the outset. Neither Hans Ledwinka nor the actual Tatra Company saw a dime.